Tony was a nationally renowned poet and critic and a faculty member of the UH Creative Writing Program, as well as being a beloved and active member of the Houston literary community. A group of writers from across the country will share poems and remembrances, including Robert Boswell, Erika Jo Brown, Carl Dennis, Carrie Fountain, Peter Harris, Niki Herd, Alex Parsons, and Kevin Prufer. Refreshments provided. To see the event on Facebook click here. 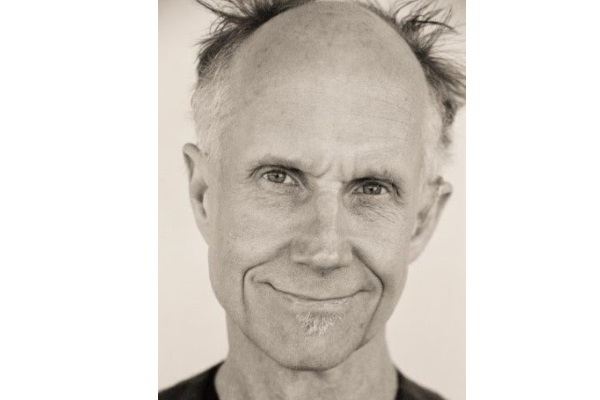 We also invite you to watch a reading and conversation featuring Tony Hoagland with poet Sharon Olds from the 2015/2016 Inprint Margarett Root Brown Reading Series.